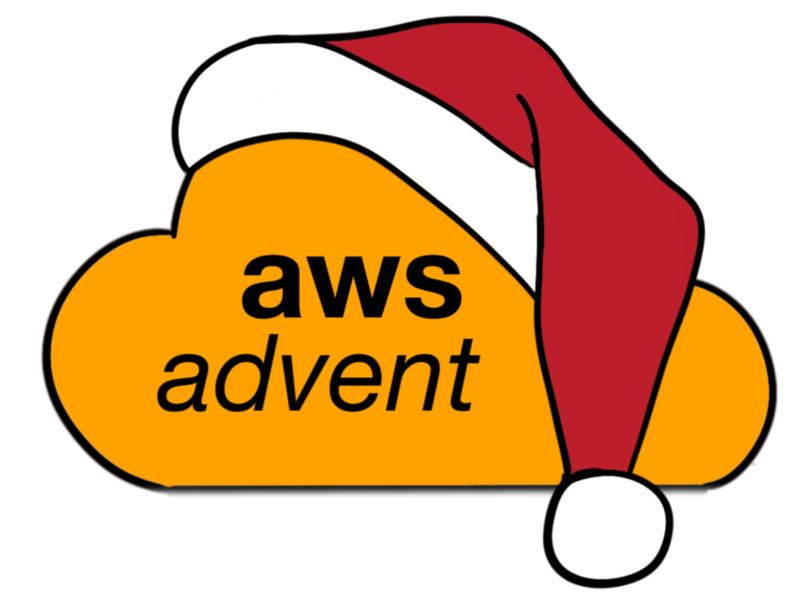 Amazon recently held their first AWS specific conference, on Nov. 27th through 29th. Featuring a series of sessions with technical content on cloud use cases, new AWS services, cloud migration best practices, architecting for scale, operating at high availability and making your cloud apps secure. While I was unable to attend, I’ve been watching some of the session videos and talking with folks who were able to go. I wanted to highlight a few of the talks I found informative and interesting. The day 1 keynote contains a lot of great information on where AWS is headed and what they’re planning for the future. While this talk didn’t necessarily cover anything groundbreaking, it covered a lot of good ideas on failure and scaling. Netflix is definitely leading the way in building a distributed systems on AWS and building tools, many open source, for running systems on AWS. This talk gives a nice overview of how they’re doing this. Lots of good information, the Top 5 list is particularly good. This talk was explaining how NASA software engineers were able to architect and deploy a full solution to stream the curiosity landing to millions of users, with a timeline of one week from start to finish. There was recently a great write up on the Obama campaign’s technology and this presentation goes into a lot of the same details. A great talk on how Pinterest has used AWS to quickly and efficiently scale their site. There is an excellent playlist with all the videos as well.